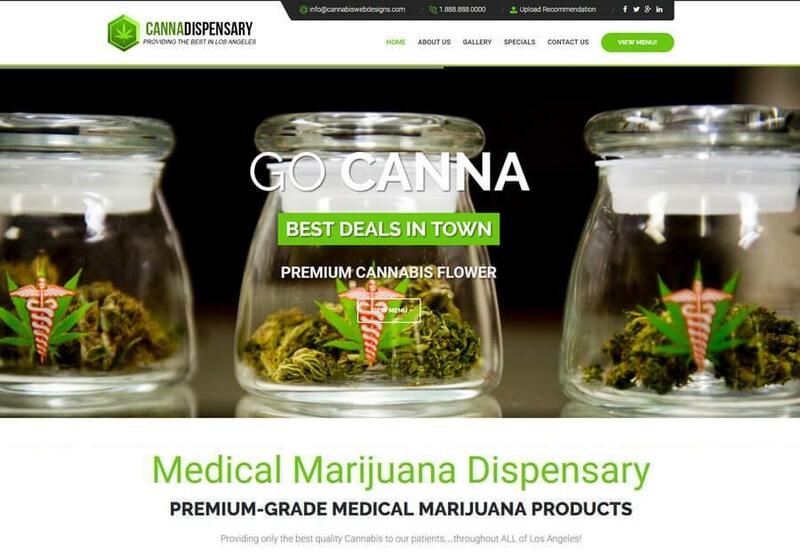 With today's competitive market in the Cannabis Industry, you need the perfect Website and Marketing Plan and CannaWeb has the options for your Cannabusiness. 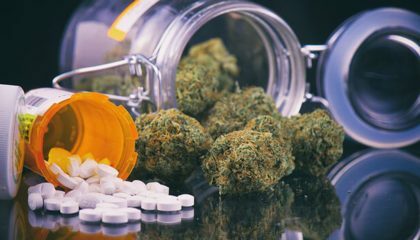 Providing the Cannabis Industry with a Digital Marketing Solution that works for this industry. 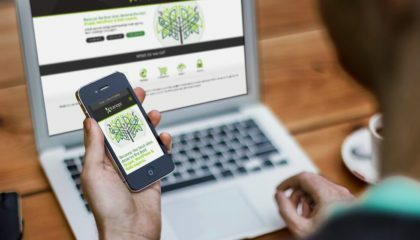 Our Cannabis Web Sites are responsive and compatible with phones, tablets, laptops, and desktops. 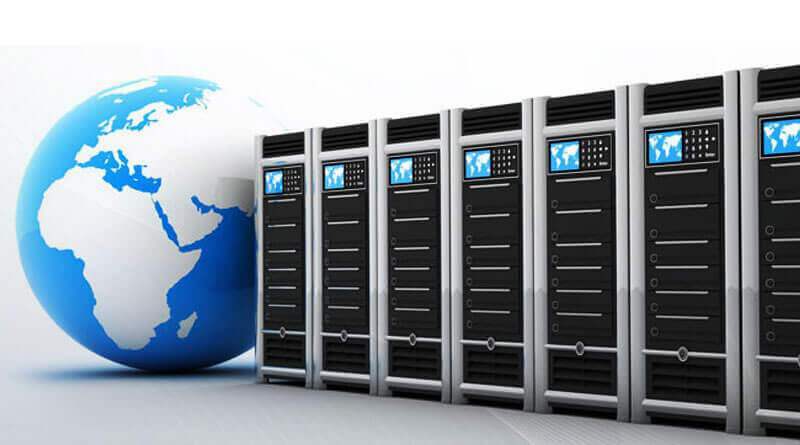 Enjoy Secure Hosting with 99% Uptime, giving you the most Reliable Cannabis Web Hosting Service Available! 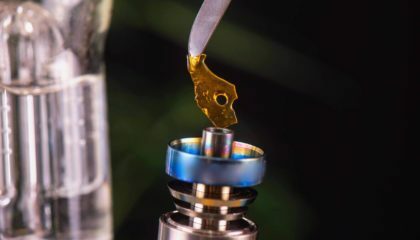 With today's competitive market in the Dispensary Industry, a professional website is required for proper business growth. 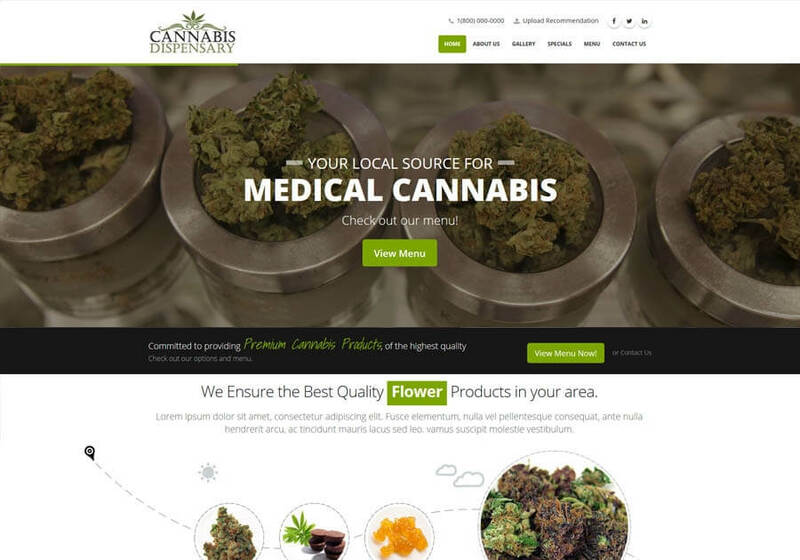 We provide State-of-the-Art Cannabis Web Design that are affordable, built for ease of use and with an exceptional design that will show that your Business is Professional and is a Step Above the rest. 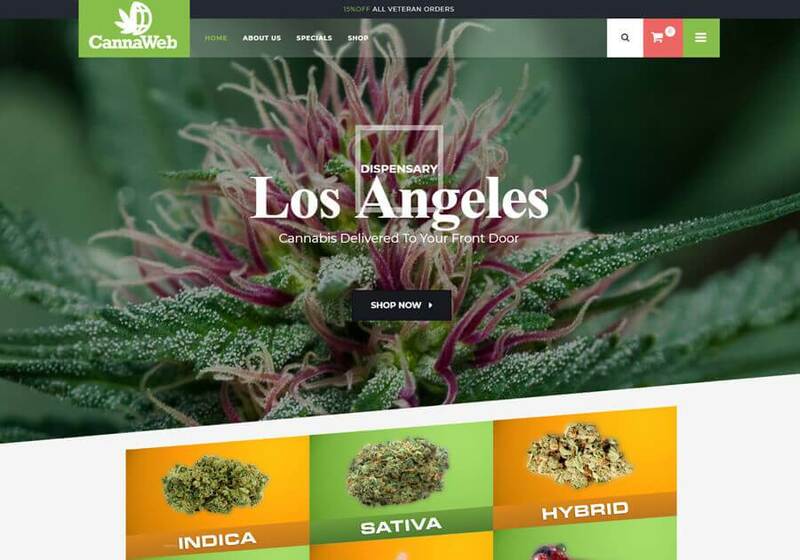 All of our Cannabis Web Design are BUILT-READY or TURN-KEY, so when your ready to take the next step and buy or rent a Cannabis Web Design, your site will be up in no time. All we need is the content you want your customers to know about you. 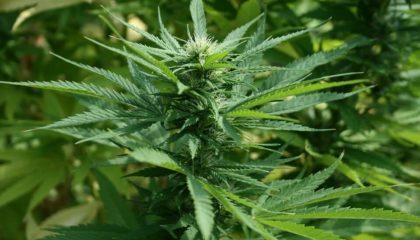 Our pride and joy comes from the unique, innovative and search engine friendly Cannabis Web Design we offer to all of our clients. 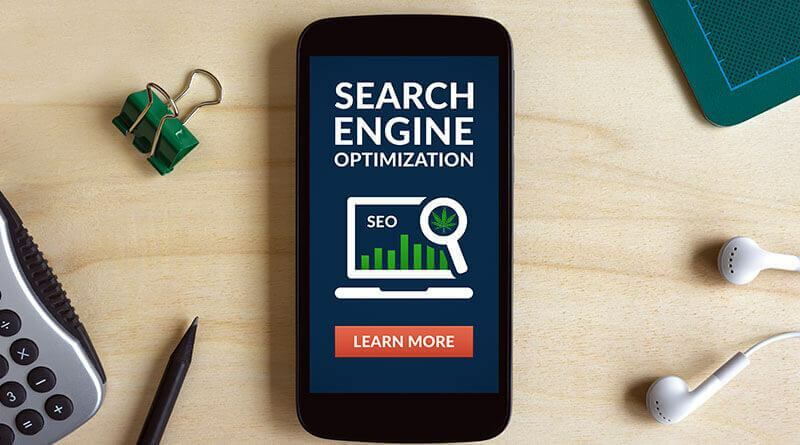 We craft websites that provide a most advantageous viewing experience across a wide range of devices. 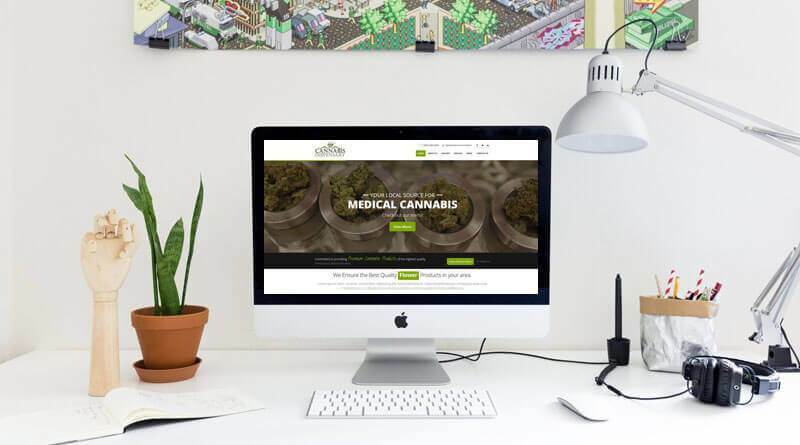 Your Cannabis Web Design will stand out with a professional modern design and get you visitors and new First Time Patients! 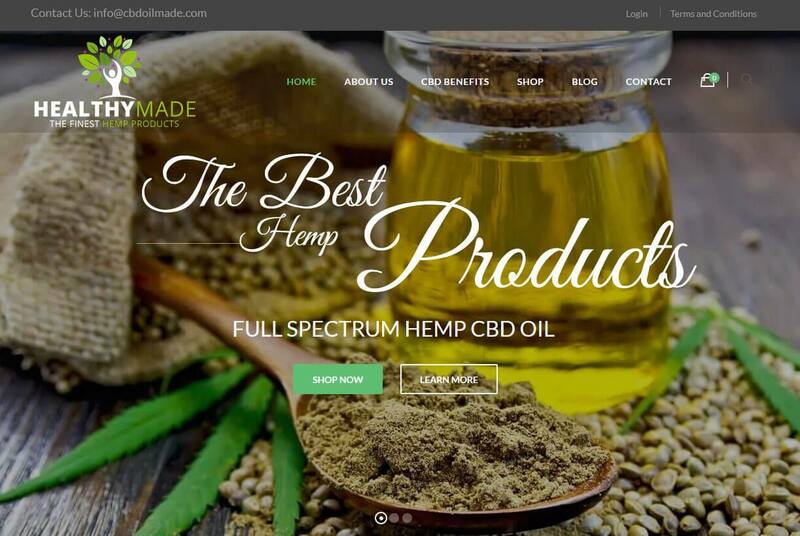 Our main objective is helping you with greater Internet exposure with our Cannabis Web Design, a strong search engine presence, an increase in Cannabis Website traffic giving your Cannabusiness bigger return on investment. 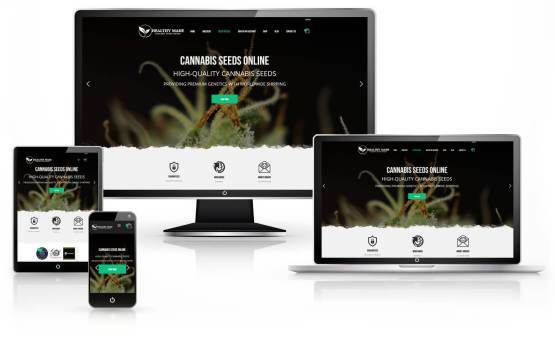 Years of Experience in website design, mobile design, and responsive design, gives us what we need to give your Cannabis Web Design the perfect balance of a Positive user Experience and an exceptional visual design.  CannaWeb LLC offers Cannabis Web Design that are Turn-Key designed to get you online in days! 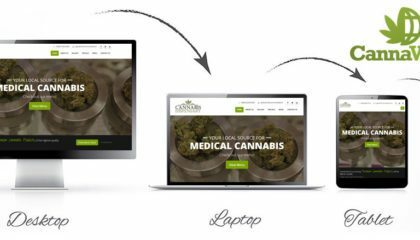 We offer minimal customization for colors, logos, image changes so our Cannabis Web Design clients get exactly what they want. 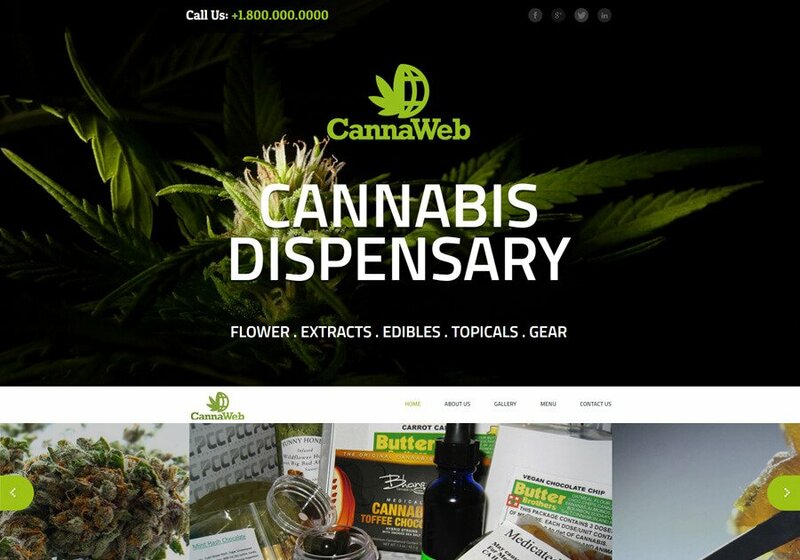 No matter what your budget is, here at CannaWeb LLC we will have a professional Cannabis Web Design Solution for you. 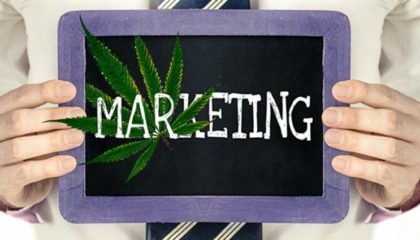 Should you hire a cannabis marketing agency?